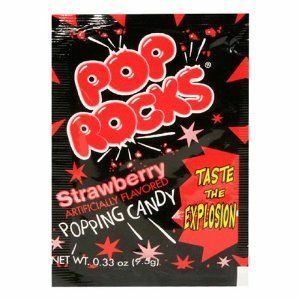 Pop Rocks strawberry flavor. There are 24 packs per box. 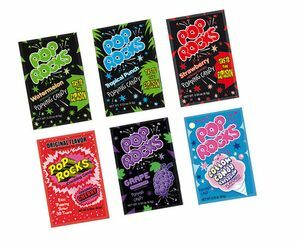 This nostalgic candy treat will sure keep your party popping.